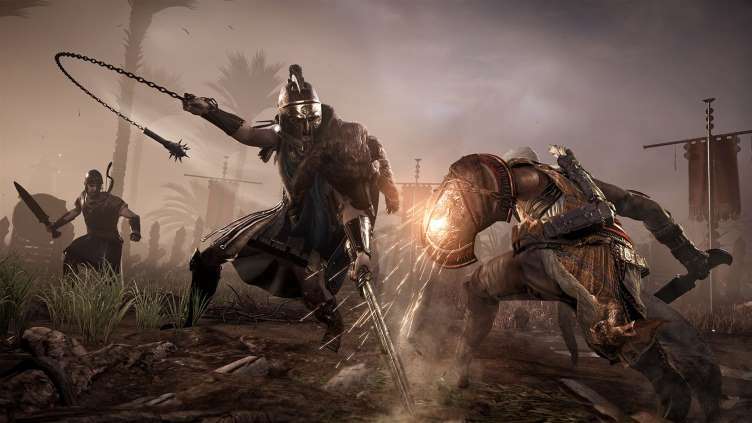 Assassin’s Creed Origins update 1.20 now available on PS4, Xbox One and PC. 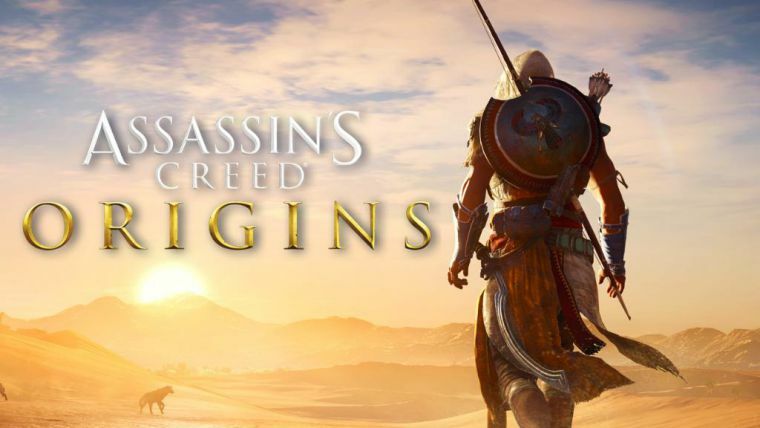 According to the Assassins Creed Origins 1.20 patch notes, the latest update has added support for the upcoming “The Hidden Ones” expansion and “Incoming Threat” quest to the game. 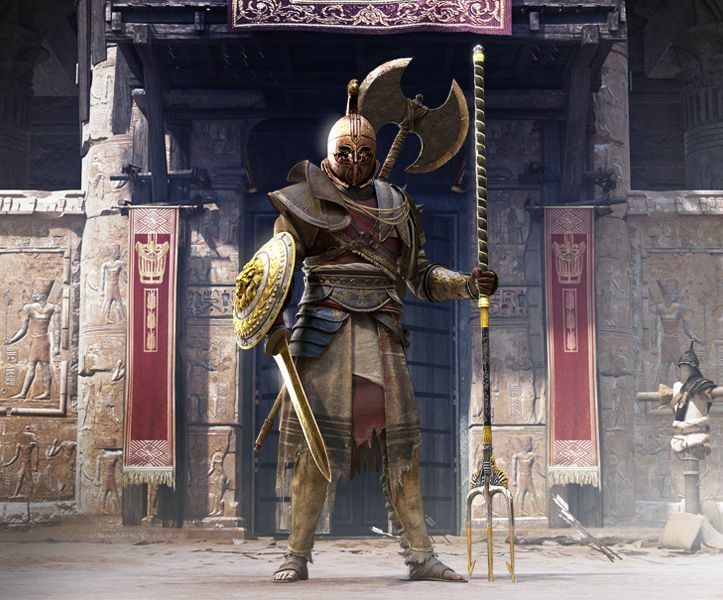 In addition, Assassin’s Creed Origins patch 1.20 also added all the latest Store items from the Nightmare, First Civilization, Gladiator, Wacky, and Almighty packs to the Heka Chest. Check out full changelog below. Check your game update and download latest Assassin’s Creed Origins update 1.20 on your PS4 and Xbox One.